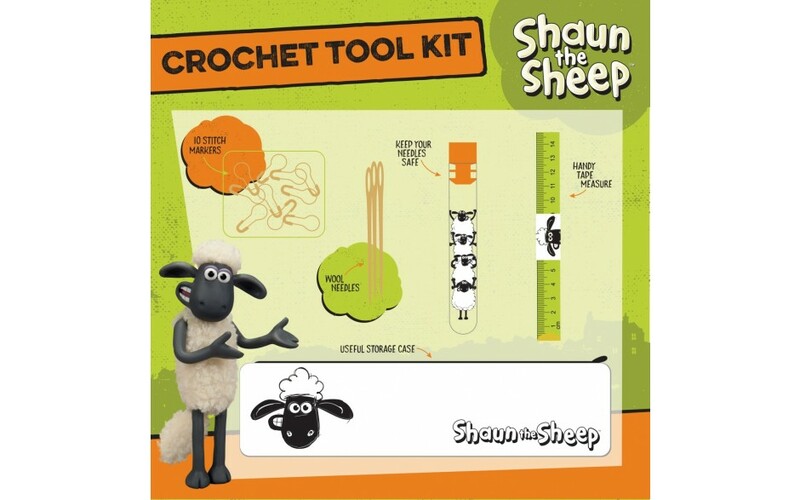 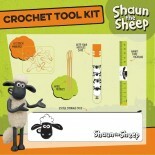 Official Shaun the Sheep crochet tool kit: including essentials such as tape measure, stitch markers, notions pouch and wool needles! 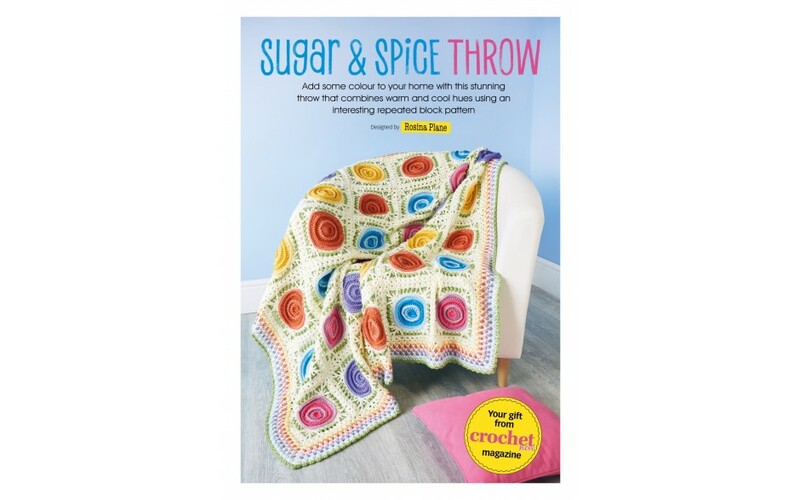 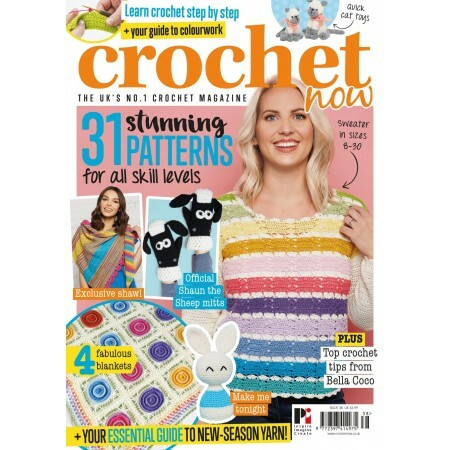 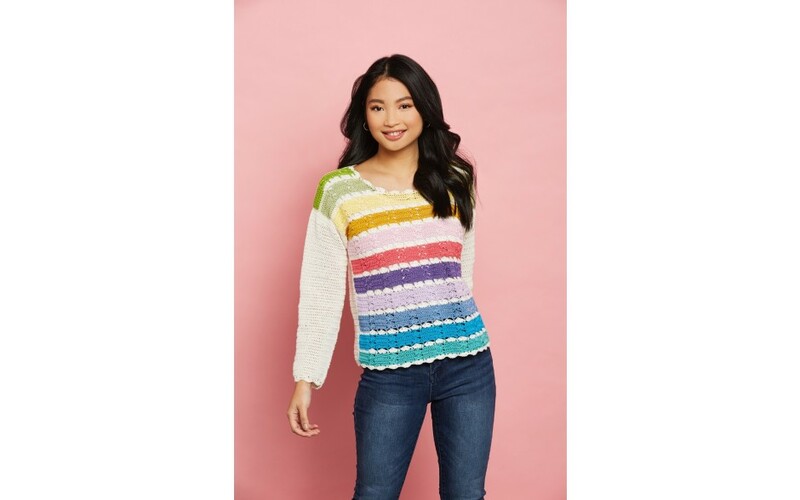 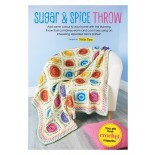 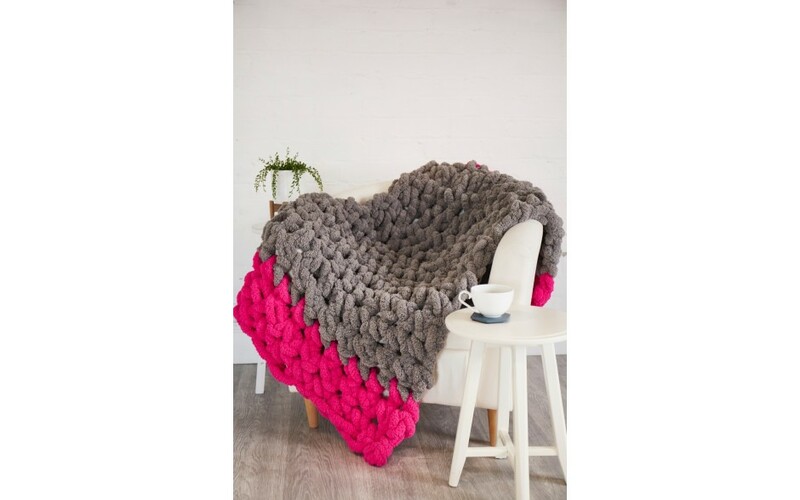 Must-have patterns from your favourite designers and bloggers, including Bella Coco Crochet and Sandra Cherryheart! 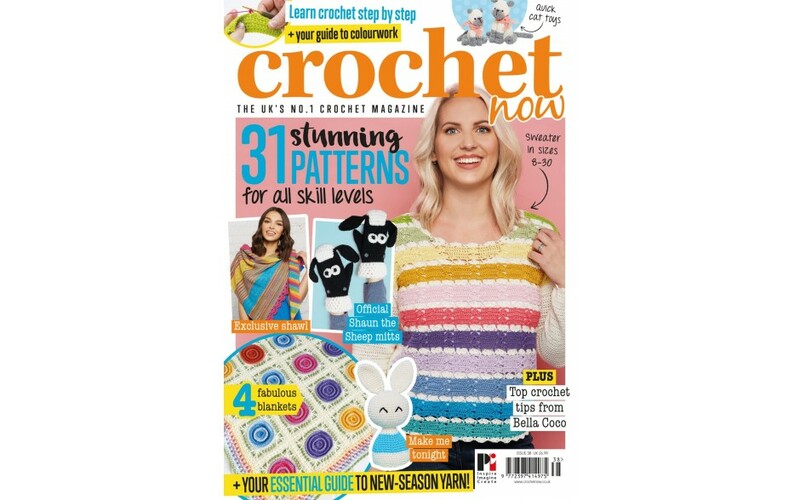 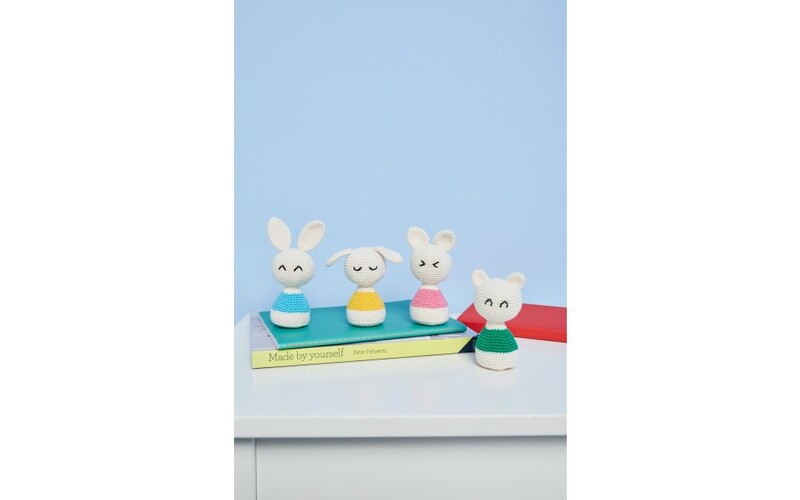 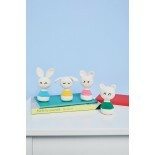 Your chance to win in our amazing giveaway of over £1,350 worth of prizes!